Zinc Plated / Plastic OR Stainless Steel / Plastic. High Impact Plastic Ring with either Zinc Plated or Stainless Steel Insert. 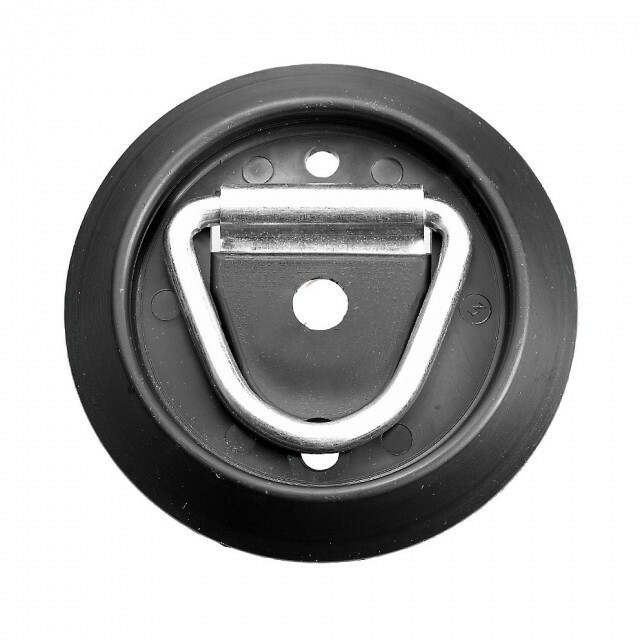 Ideal for horse area & exterior, pull rated to 362kgs.